Just when we are still anticipating the official launching of the Tecno Camon C5 which promises 4G LTE connectivity, Camon C8 is said to also be launching soon. 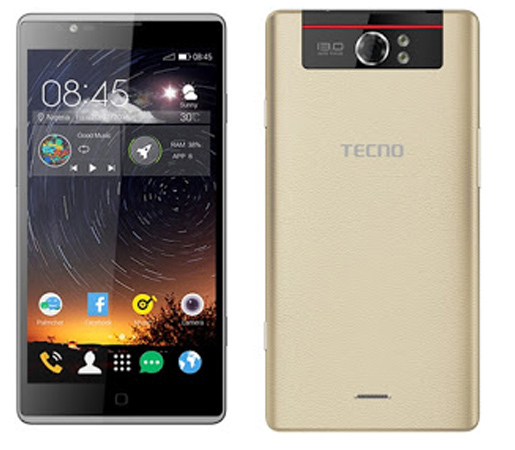 Tecno Camon C5 according to Tecno Mobile, is tagged as a phone built basically for Camera as we have seen for the boom j7 tagged as a music phone. 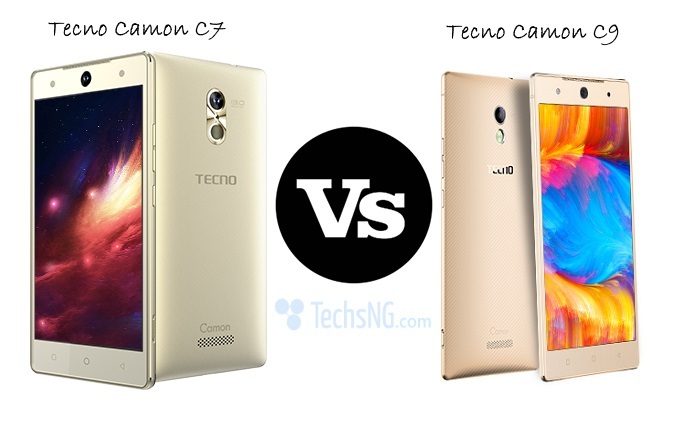 Apparently, the Camon C8 tend to have a better camera specs in terms of megapixels hence I am wondering why two almost similar devices in such a short pace of time. Although the Camon C8 just as the model implies, is an advanced version of the C5, it is not quite clear whether or not the device will be 4G LTE enabled seeing that the Camon C5 will be 4G LTE enabled. The Tecno Camon C8 spots a screen display of 5.5inch accompanied with Samsung’s Super Amoled Screen which should guarantee a better screen display. Considering the screen size, the device can best be described as a phablet. As at when publishing this post, a concrete price for the Tecno Camon C8 has not been confirmed. 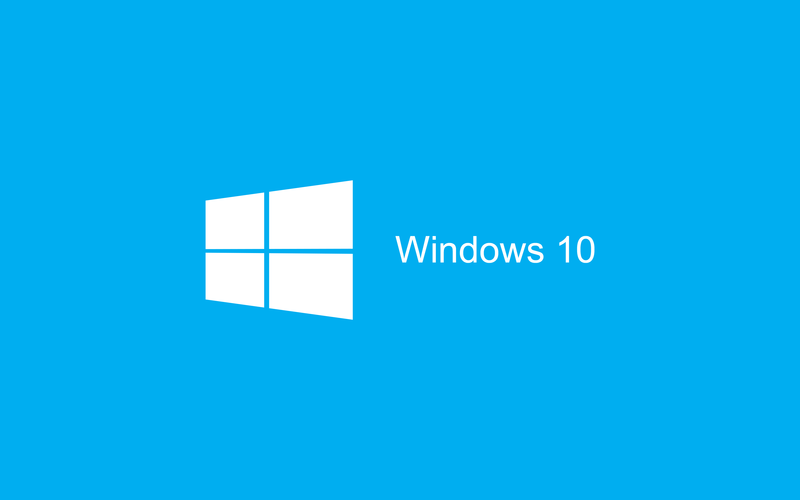 However, it is believed that the price could vary from N22000 to N30000. Please note that these are just mere speculations. When a price is confirmed, we will update it here on this post. My fone tecno c8 isnt charging please, could it have exploded? My tecno c8 is misbehaving when I do play games. Please how do I solve that problem? Adejoke, it currently cost from N33000 to N39000. If you’d like to get it from jumia. 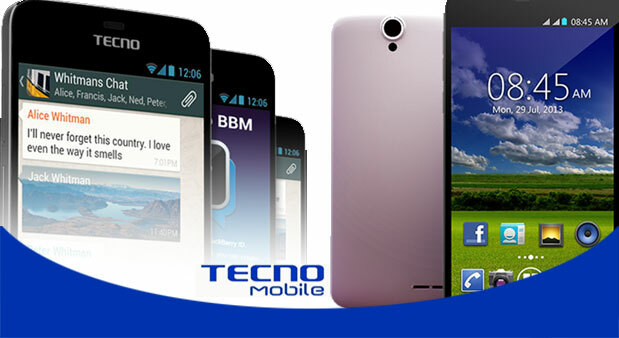 Tecno C8 is passionate to have it, and inspiring!! How much is Techno c8 now, bcos i need one. Very good phone with good quality. 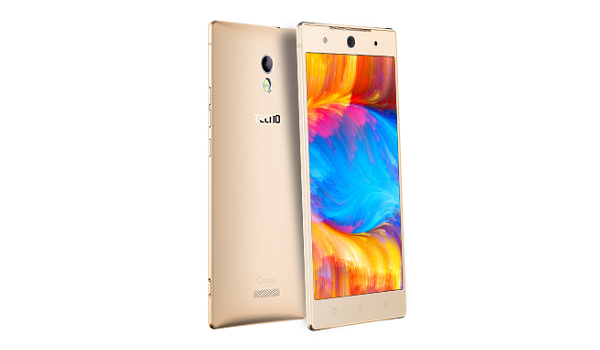 how mush is the phone, i jst lost my tecno y6 so i want to buy a new one…. how wud I b helped incase I needed to change ma worn out tecno c8 battery? Ijustgot mine,its a nice phone, the camera is something else,techno well-done. d picture quality n infinix note pro, which is clearer? I need the price of the phone tnx. nice phone can’t wait to get mine. spent the entire weekend ogling this phone with someone that got this phone to review, and wow more than ever i want this phone. i want want it. i am just here for this phone’s camera nothing else to be honest. i would definitely be getting it as my main phone. it feels absolutely ridiculous me holding up a tab to my ear to receive a call. 5mp selfie camera? I want this phone! Impressive battery capacity. Nice one. Somehow, I think the speed is good enough for the price. Please I would love to be notified when ever the techno camon c8 is on board in the market for sell..I would love to get one for my self…email me please:[email protected]…thanks mr sammy…. whatever you do, do not get any of the asus tabs. better to get a tecno tab than to make the mistake. It is quite affordable. I heard it will go for less than 30K, rumored though. I don’t know how true it is. Macbrown, no price yet. 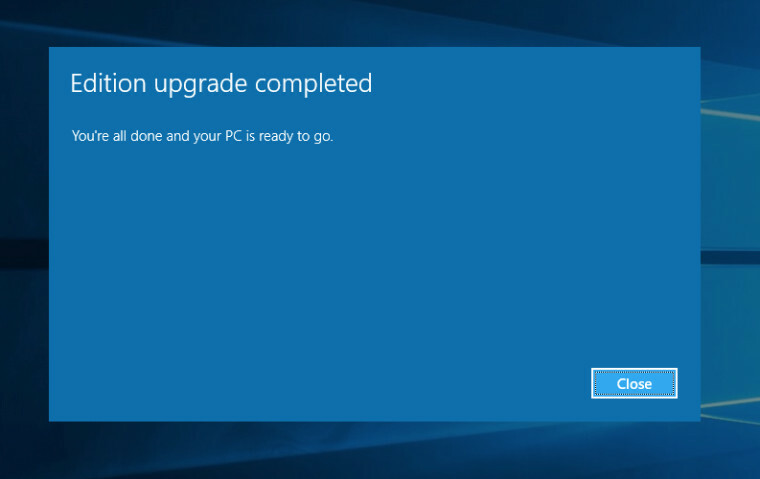 When the device is launched, we’d let you know. Kenediel, both the c5 and the c8 don’t have 4G connectivity. I’m in love with th battery capacity, I however think the processor should be better than it is.